LRP is an established, highly regarded and forward thinking fashion based eCommerce, PR and packshot photography company created by highly experienced professional photographers. We know how important consistent, high-quality images are to generating great sales from online platforms. 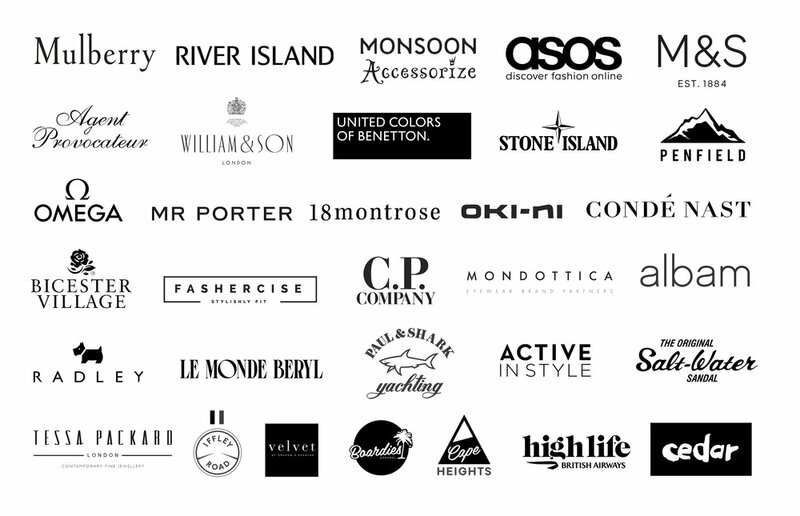 Our ethos is based on our many years of shooting fashion still life across e-commerce, social media and advertising. We apply our in depth knowledge to give our clients a smooth and collaborative experience on every shoot. Our company USP is a focus on still life and on-model imagery that allows our clients to use our services as and when they need to. We are able to create exclusive shooting environments both in our own beautiful studio and on our clients premises to fulfil their image needs. Our comprehensive services are inclusive of product process management, styling, in-house retouch and web-ready image supply. "LRP are and absolute pleasure to work with. Their service is high quality and super efficient." "We have worked with LRP for a number of years now and can rely 100% on them as our still life photographers. Nothing is ever a problem, the team are always so accommodating no matter how last minute the requests are"